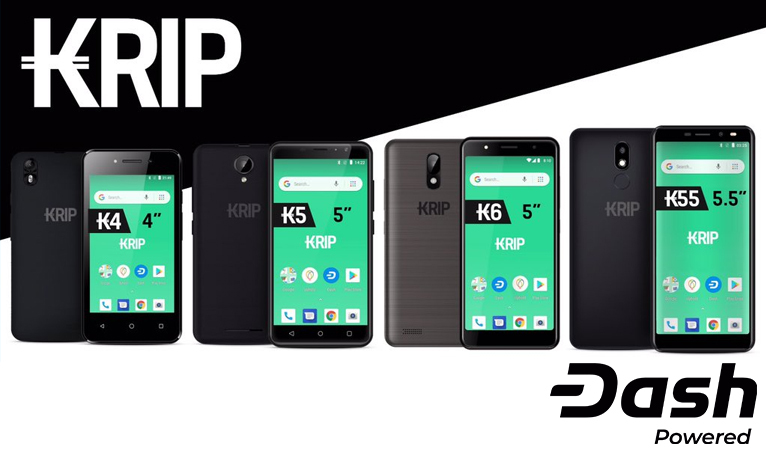 Kripto Mobile, which sells Dash-enabled smartphones, announced selling 66,000+ KRIP phones, along with a partnership with Dash Text for the KRIP K1 phone and the integration of the DiscoverDash.com app into their smartphones. The Dash ecosystem becomes even more expansive with the Dash Text incorporation to cover the 59% of Venezuelans that do not have smartphones. The KRIP K1 phone will now be available at an even more affordable price and Dash will also give 1,500 K1 owners some free Dash to get started within the ecosystem. 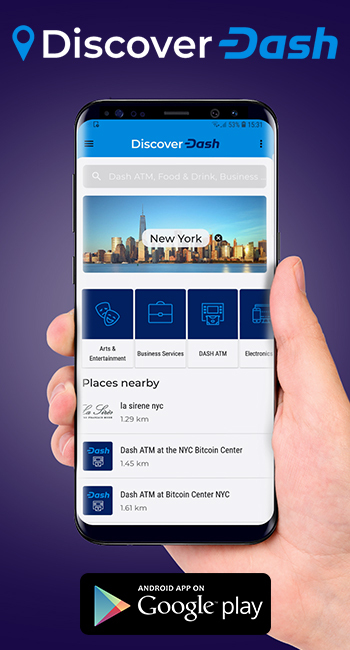 The DiscoverDash.com app will now allow smartphone users to easily find where to spend their Dash, either online or in-store. KRIP Marketing Manager for Venezuela, Andrea Coll, highly praised the successful partnership and looks forward to more achievements in the future. As Bradley eluded to in the press release and detailed more in his blog post, Dash has worked hard to make the consumer and merchant on-boarding process to cryptocurrency as easy as possible by eliminating adoption barriers. 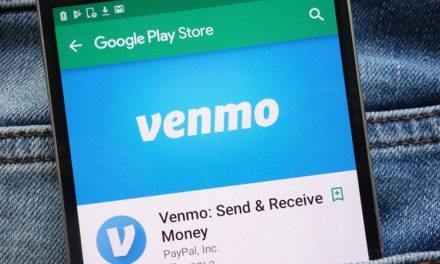 This has been done via exchange integrations for fiat on-ramps, wallets for easy storage, and merchants for spending on-ramps. Bradley also emphasized that “the cryptocurrency market is stuck in an ‘If you build it, they will come’ mentality”, but having a great product/service does not necessarily mean people will use the product/service. Recognizing switching costs and catering to the consumers’ desires, known or unknown, is what motivates individuals to use a product/service. 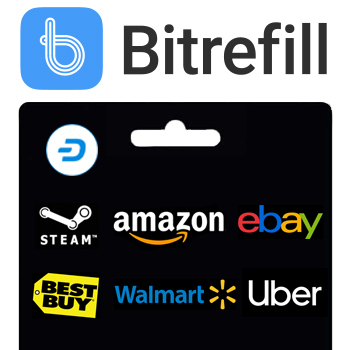 The partnership with KRIP phones, which come pre-loaded with key Dash apps, such as Uphold for purchasing, the Dash wallet for storage, and Bitrefill for easy spending allows this all-inclusive crypto package to easily be given to customers. The integration of the DiscoverDash.com app will now allow consumers to conveniently locate one of the 2,500+ merchants in Venezuela or 4,400+ merchants around the world. Dash Text also ensures that a majority of individuals that do not use smartphones are not left behind and are also able to participate in the evolution of digital cash. 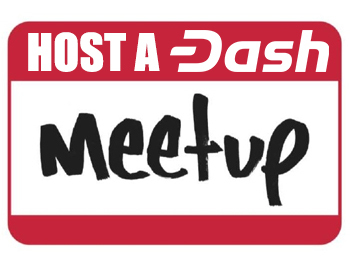 Additionally, support teams like Dash Merchant – Venezuela and Dash Help have been able to ensure that the consumer on-boarding process is as seamless as possible to gain and maintain Dash users. First time Dash wallet downloads in Venezuela increased by 23% for September and October from July and August and individuals retaining the wallet after 15 days had a net increase by 14%. Since the KRIP partnership in August, transaction and volume traffic to Bitrefill from Venezuela more than doubled and Uphold also saw payment volume from Venezuela increase by the low double digits. 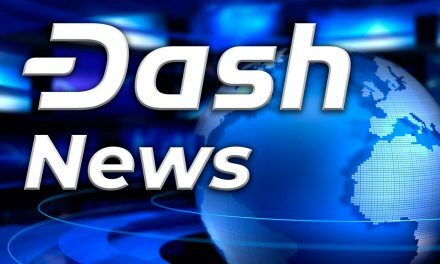 While there was only a 21% spend rate of Dash paper wallets included in phone purchases, the integration of the DiscoverDash.com app is projected to help increase this metric by better informing consumers of where Dash is accepted. Further, wallet downloads and net retention for neighboring Colombia, where many Venezuelans are immigrating to, has also been increasing. This corresponds with Dash Colombia implementing their own unique merchant-centric growth strategy, which has seen 300+ merchants adopt Dash in a few short months. All sides are looking forward to enhancing and expanding the Dash ecosystem with new integrations and further market reach. As the network expands, users, businesses, and developers will be able to benefit from enhanced network effects. 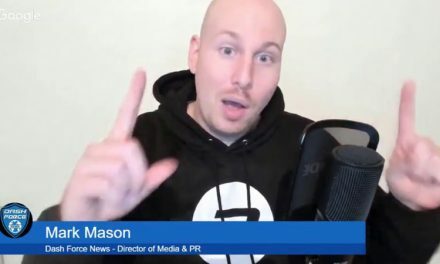 Dash and Kripto Mobile are achieving some of cryptocurrency’s original goals by enabling Venezuelans to escape 1.37 million percent annual inflation, which is predicted to get worse in 2019. 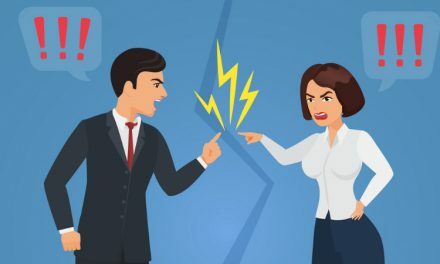 Social Aggressiveness: Good or Bad in Crypto?